Selena was born in a small town in Indiana and moved to Florida as a teen. Now that their daughter has grown, Selena and her husband are empty nesters – if you don’t count the bossy cat! She enjoys camping, morning strolls along the seashore, making jewelry, and reading. A multi-published author, Selena belongs to First Coast Romance Writers, Romance Writers of America, and Ancient City Romance Authors. 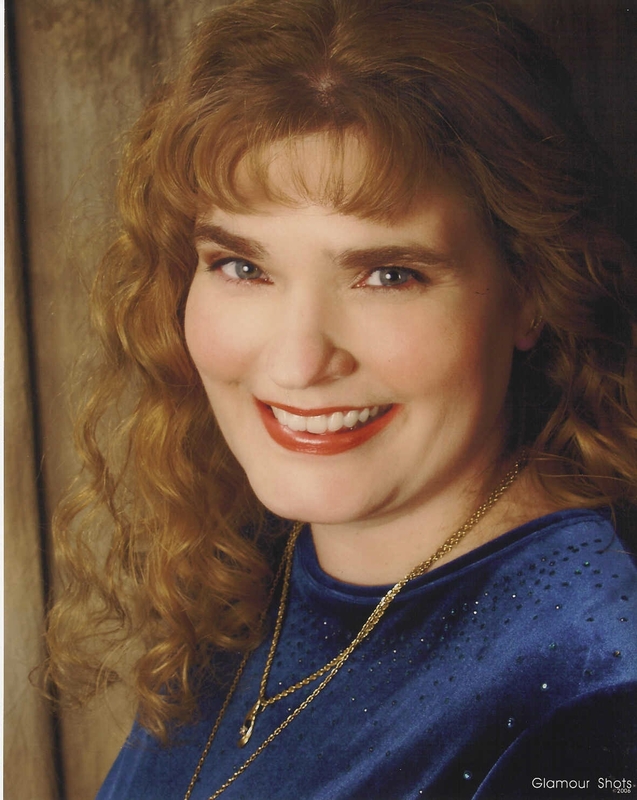 Currently VP of Membership and past Secretary for First Coast Romance Writers, she believes in “paying it forward” by working with fellow authors in her critique groups and judging contests. She recently signed with Entangled Publishing and the first book in her new series is scheduled to be out this fall. Hi, everyone! I’ve been invited to join a terrific blog tour by my dear friend and wonderful critique partner Selena Fulton , author of Never Let Go. Click on her name to visit her blog and check out her fabulous books! I’ll tell you more about Selena in a few days. Don’t forget to stop back and check it out! 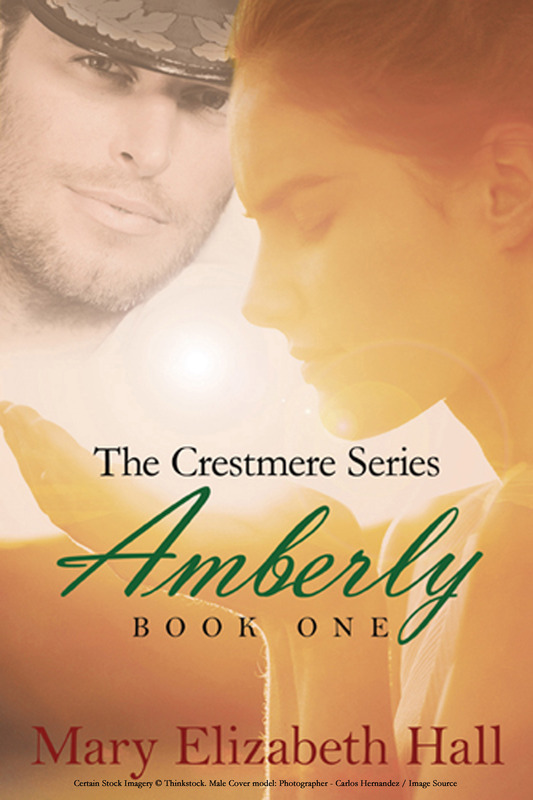 I’m working on a sequel to Amberly, a thrilling, historical/fantasy Christian romance with touches of humor. In this second installment to the Crestmere Series, several new characters will be introduced while the plot takes some interesting, hair-raising turns! The Crestmere story has been gripping my imagination since I was twelve years old. It was my own private little story that I worked on for decades, polishing up bits here and there, day by day, entirely in my mind. But once I started writing it out, the characters grabbed the reins and made the story even better—starting me on an unforgettable journey that I don’t want to ever end! The genre is rather unique in that the story takes place in “a world that might have been,” where history has played out a little differently than the way we know it. A world where marauders still sail in from the north to wreak havoc upon an island kingdom that looks and feels a lot like Eighteenth Century England—except that this island is ruled by God-fearing kings who strive to honor the Almighty while struggling to quench imperialistic outbreaks among the nation-states around them. So, although the story has the epic feel of a sweeping historical series, the fact that its history is a little different than our own places it in the realm of fantasy. But there isn’t any magic, other than the sparkling magic of irresistible, heartrending romance. Readers who love the epic writings of Tolkien along with the dramatic romance of Austen and the Brontë sisters will relish being swept away to another time and place in a thrilling love story filled with adventure, intrigue, and heartfelt longing. I delight in writing the kinds of stories I love to read! I love well-written, thought-provoking tales that carry me away to other lands—my favorite ones being those where wonder fires the imagination and chivalry still rules—and I especially adore novels that warm my heart and bolster my faith. My greatest desire in writing is to inspire my readers to love God with blazing passion and serve Him with every bit of strength they possess. I’m chuckling because I usually think of myself as a consummate planner and organizer, but I’ve found in writing that my characters and their stories rise up take on a life of their own, often leading me down unexpected paths. I recently came across an interview with Ray Bradbury and learned that he found the same thing very early on in his writing career. One of his stories kept changing on him, eventually taking him more than 40 years to complete!